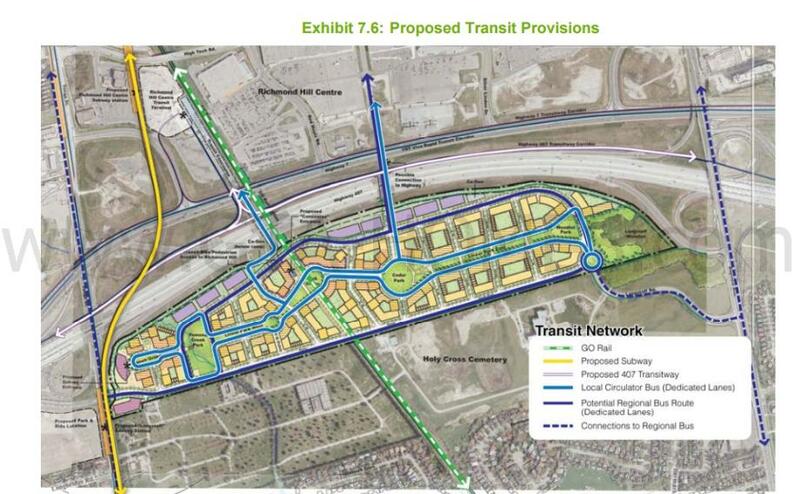 Langstaff Gateway by Bayview & Langstaff Coming Soon! The Langstaff Gateway project is a proposed mixed-use high-density community that will be developed over many years by Kylemore Communities and designed by Calthorpe Associates. It is a new condominium development currently in pre-construction at Bayview Avenue and Langstaff Road East in Markham, Ontario with a high-density mixed-use residential development integrated with a transit infrastructure in a "state-of-the-art ecologically designed community" to show a sustainable development. Kylemore Communities is an award-winning real estate developer who have been in business since 1997 and is based in Markham, Ontario. They are a builder of executive townhomes, exquisite detached single family homes, boutique style condominiums and custom built homes throughout the Greater Toronto Area. Many of their homes are developed in the Markham area such as the Angus Glen Community where more than one thousand homes have been built. 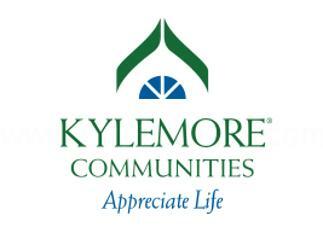 Kylemore Communities has a "reputation for being an industry innovator and builder of superior quality homes and communities". They are committed and are involved in charities and non-profit organizations in neighbourhoods where their communities are built. Kylemore Communities delivers "superior architecture innovative design and quality crafsmanship to their valued homeowners" and has been creating some of GTA's "homes of lasting value" in the most desirable communities for all ages. "AT KYLEMORE COMMUNITIES WE DON'T JUST DESIGN AND BUILD EXCEPTIONAL HOMES, WE BUILD COMMUNITIES, WE BUILD LIFESTYLES"
Calthorpe Associates is the architectural firm from California, USA that is responsible for the Langstaff Gateway Community design. They have been recognized for their "innovative leadership in regional planning, urban design and architecture" since their beginnings in 1983. Calthrope Associates has "extensive experience in transit-oriented design" and are also "well versed in the development and design details that come together to form sustainable and livable places". This architectural firm has worked on projects worldwide from the Middle East, to Asia , to Europe and also Canada. Calthorpe Associates has expertise in "sustainability-driven design solutions" and are leaders in the United States in smart growth. Together, Kylemore Communities and Calthorpe Associates have collaborated to bring us a future sustainable community known as the Langstaff Gateway located in Markham, Ontario. Register with us today for more details on the Langstaff Gateway Community project by Kylemore Communities! For more information, please register today for the Langstaff Gateway Platinum Access Preview Event.